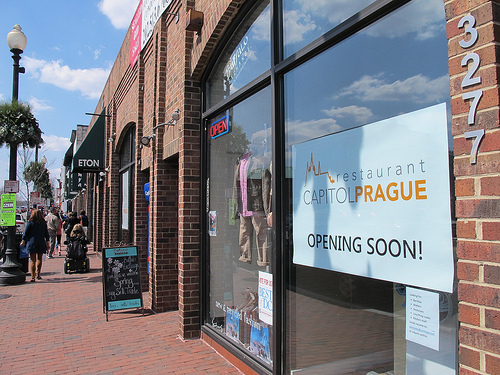 Capitol Prague Café, a small European café in the heart of Georgetown, is now open daily between 8AM-8PM, serving unique and exquisite illy coffee along with homemade pastries and sweet delicacies of Old Europe. Come and taste illy’s velvety, delicately balancing floral and fruity notes with caramel, toast and chocolate…it will become your next obsession! 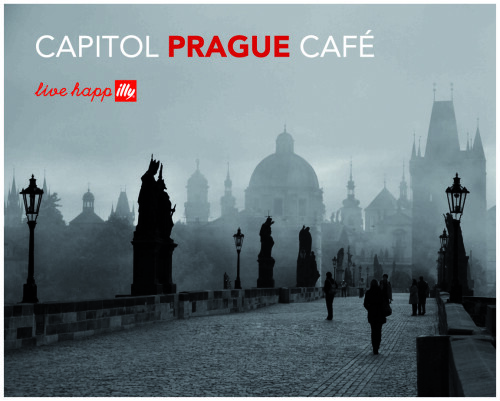 Stay tuned… Capitol Prague Restaurant & Bar is opening in May 2013, offering a contemporary Czech & Slovak fare infused by aromas of fresh herbs, smoked meats and authentic Czech beer!